Mutaliev was the so-called ‘military emir’ of the terrorist group, and was considered to be a close associate of Russia’s most-wanted terrorist Doku Umarov, and of deceased Chechen terrorist leader Shamil Basayev. 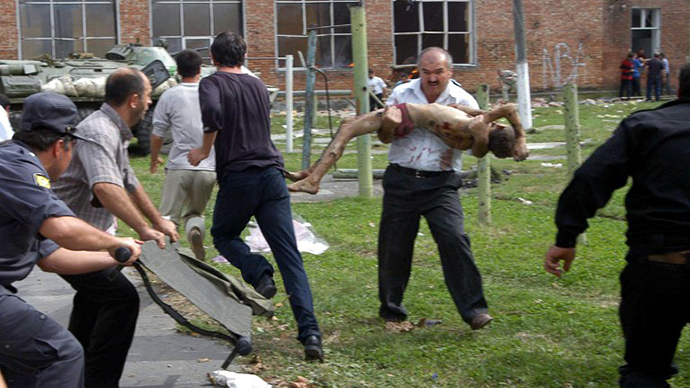 He was believed to be one of the leaders behind a deadly car bomb blast in the central market of the North Ossetian city of Vladikavkaz, which kill 19 and injured over 200 in August 2010. 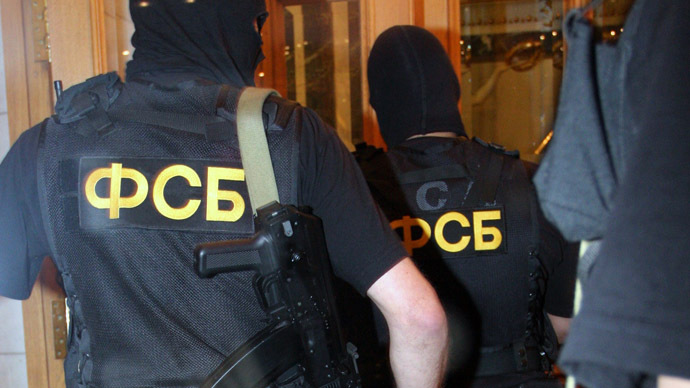 The Russian security forces launched a counter-terror operation in Nazran Disctrict early Tuesday, after the FSB had learned that several militants are staying in a private home. 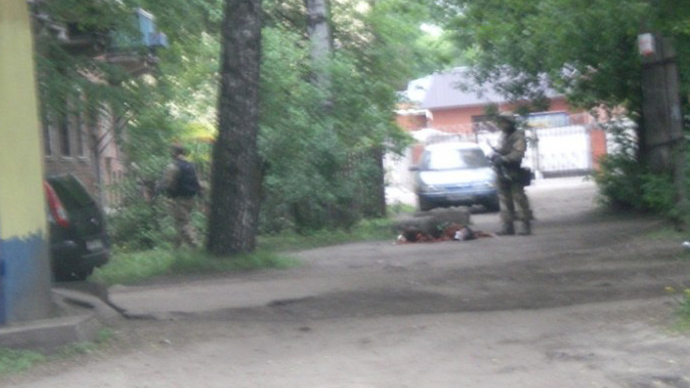 After blocking off the area, the Spetsnaz (Russian Special Forces) started talks with the militants and persuaded them to let a woman and her infant out of the house. 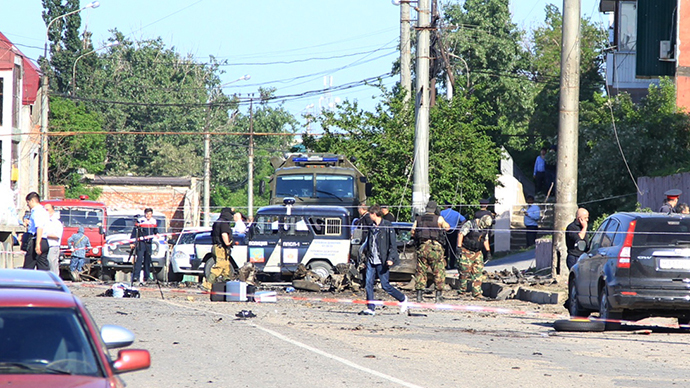 As soon as the woman got to safety, two armed men opened fire and attempted to flee the area, but were killed by return fire from Spetsnaz troops, NAC’s statement said, adding that no Spetsnaz or civilians were injured. Mutaliev and the other militant were armed with a hand-held grenade launcher, a Kalashnikov assault rifle, a pistol and makeshift grenades. The scene of the special operation is now being examined for explosives and underground hideout facilities. False reports of the warlord’s death emerged in January 2012, when the ‘military emir’ was thought to be killed in another special operation. 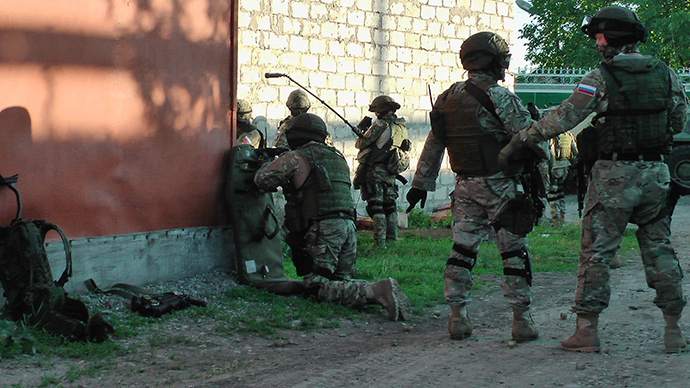 DNA tests later revealed that the militant killed in 2012 was not Mutaliev.